WOW!!! 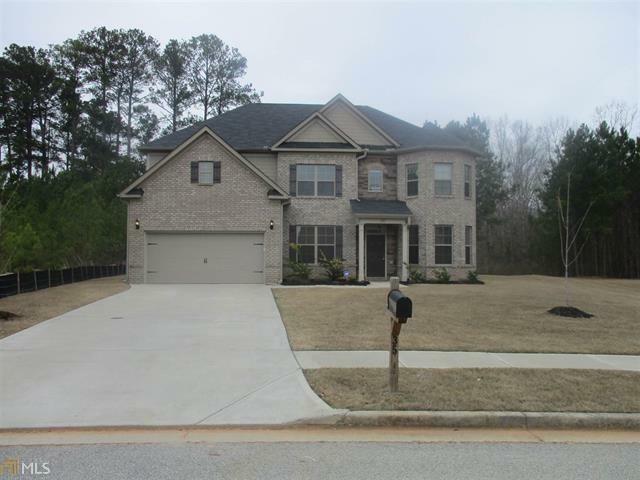 Beautiful 5 bedroom 4 bathroom move in ready house. Two story foyer with hardwood floors on the main. 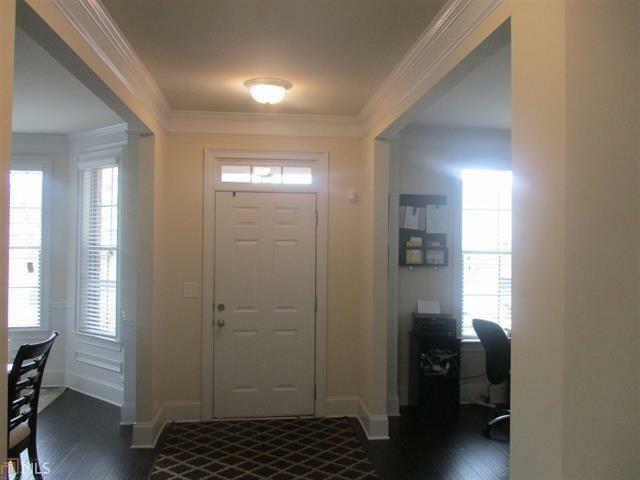 Eat in kitchen, custom cabinets, granite counters, stainless steel appliances double oven . 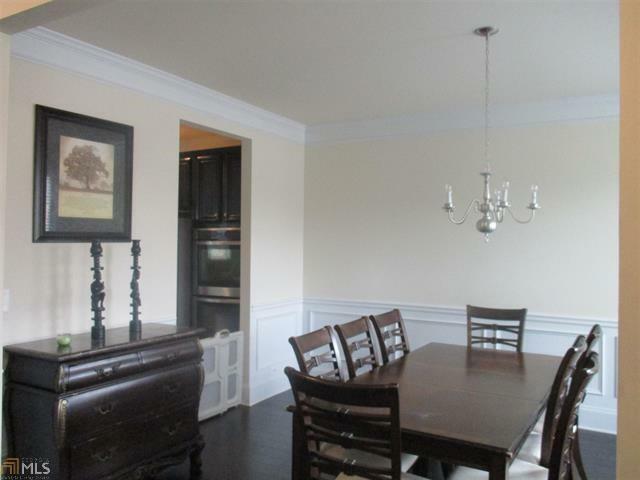 Family room off kitchen. Guest suite on main level with full bathroom. 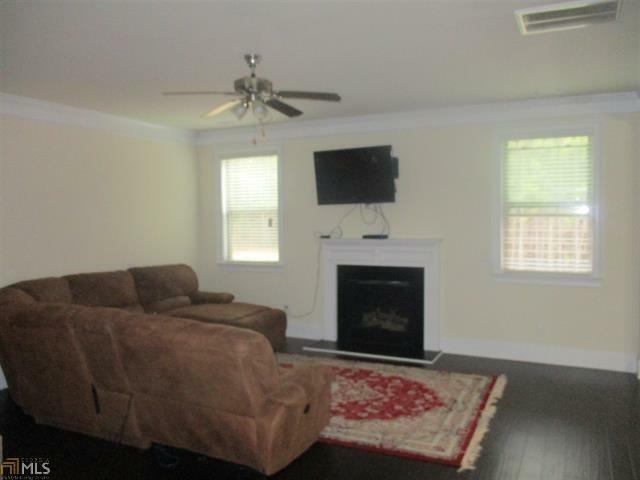 Enormous master suite upstairs, features sitting room with a fireplace, trey ceiling and a fire place. Master bathroom has a jetted tub, double vanities, oversized tiled shower. Two of the three secondary rooms share a Jack and Jill bathroom, 3rd secondary room with bathroom. Walk in closets.